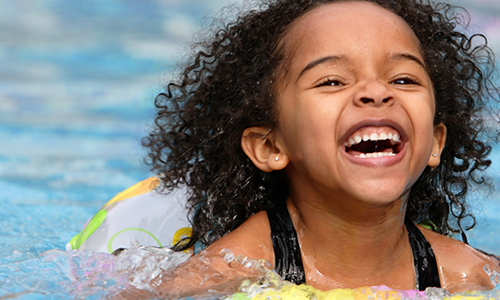 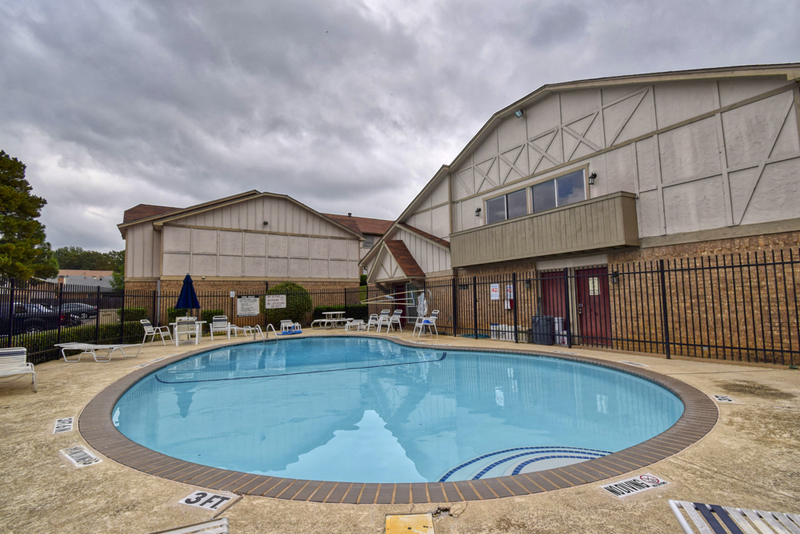 At Royal Crest, you are privileged to many community amenities, including shimmering swimming pools, a fitness center, a laundry facility, a club room, nearby parks, and beautiful landscaping. 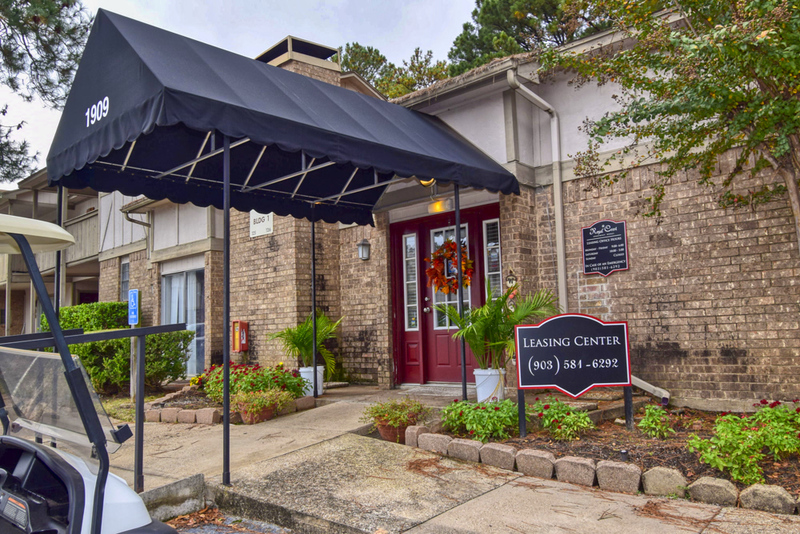 Our pet-friendly community welcomes you and your four-legged family member. 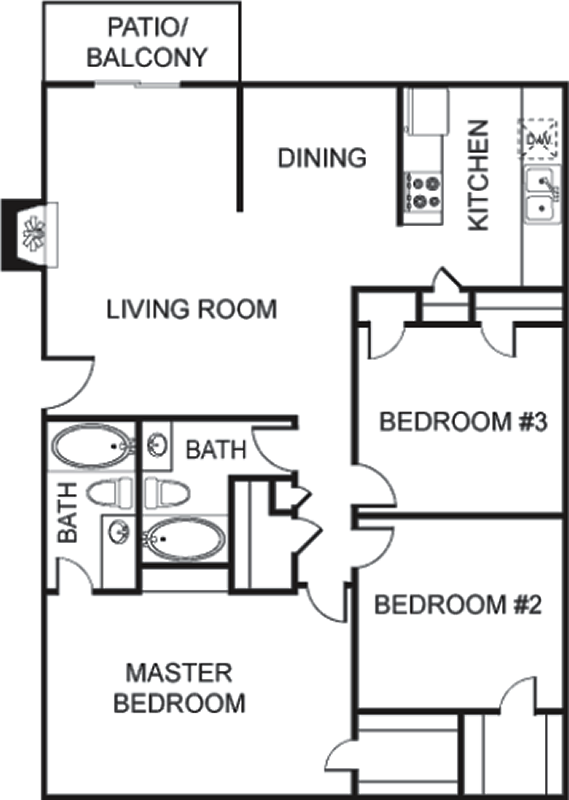 Call to schedule a tour of your future home today! 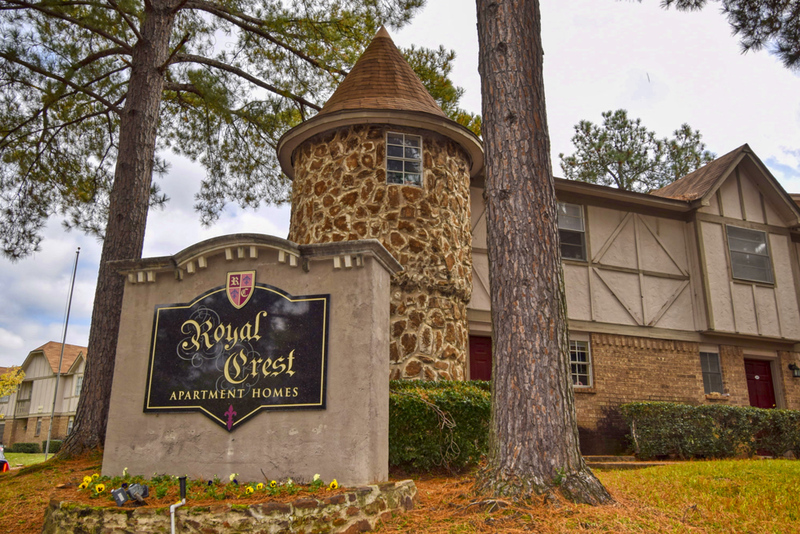 Enjoy the Convenience of Royal Crest! 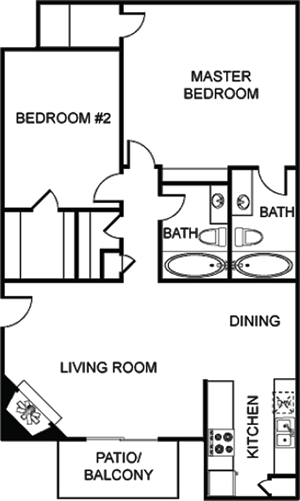 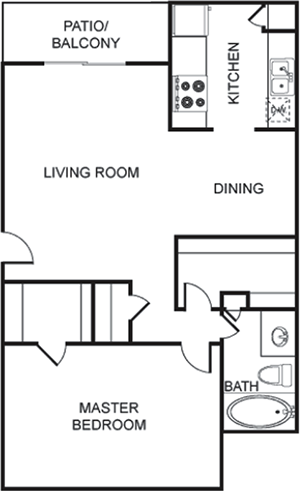 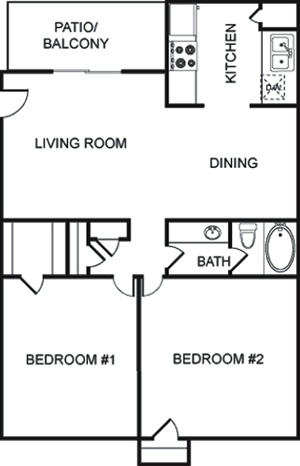 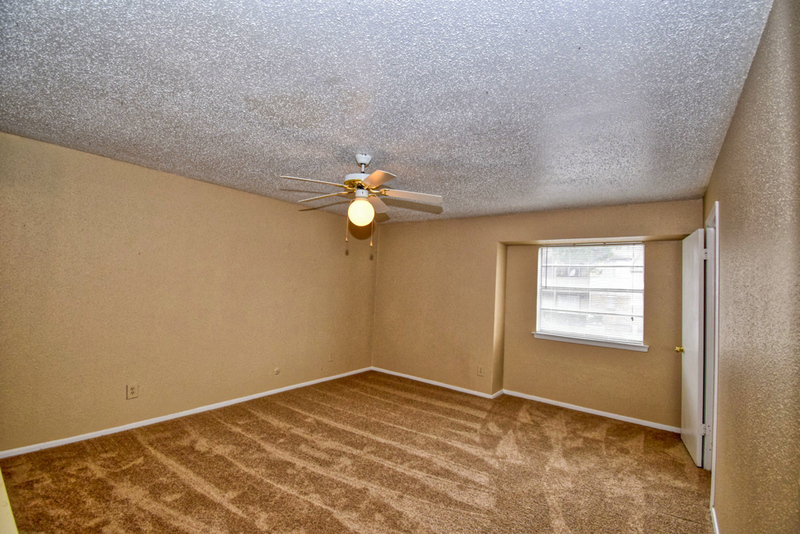 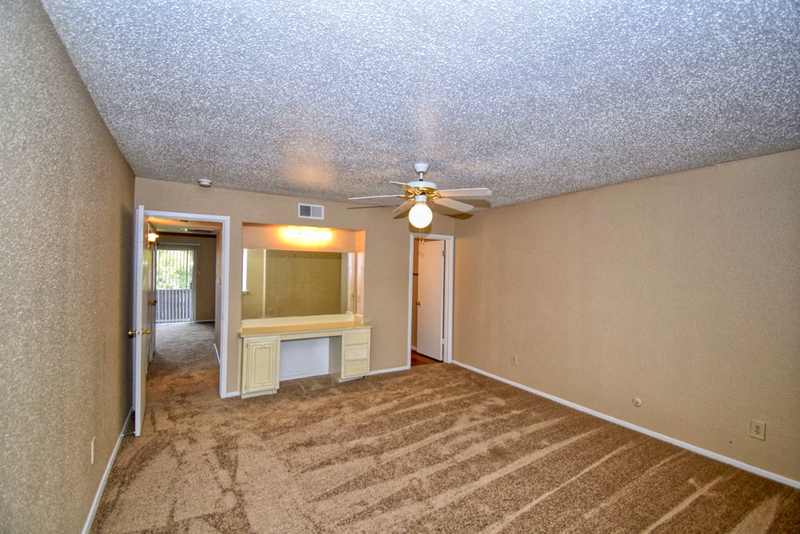 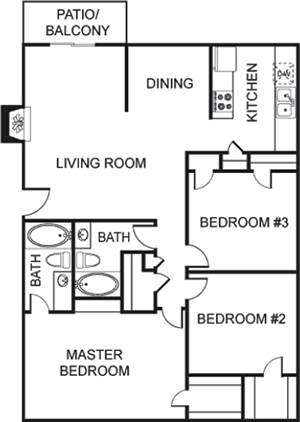 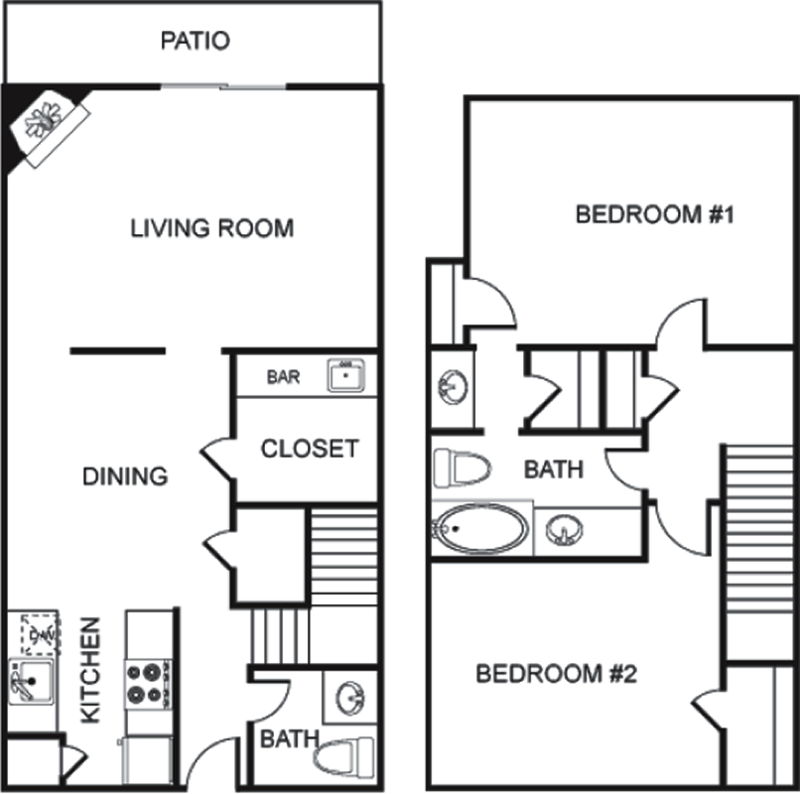 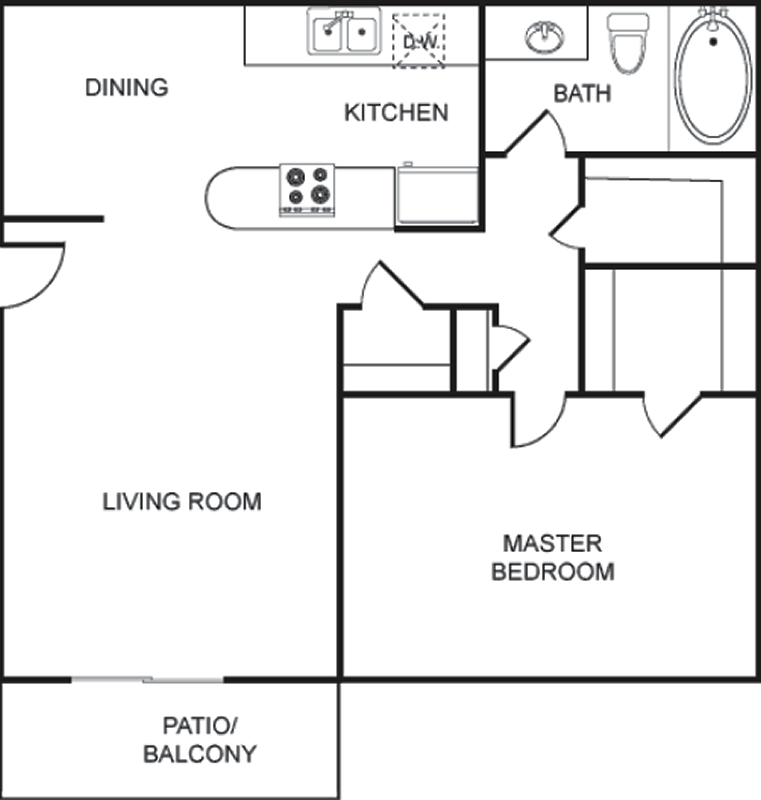 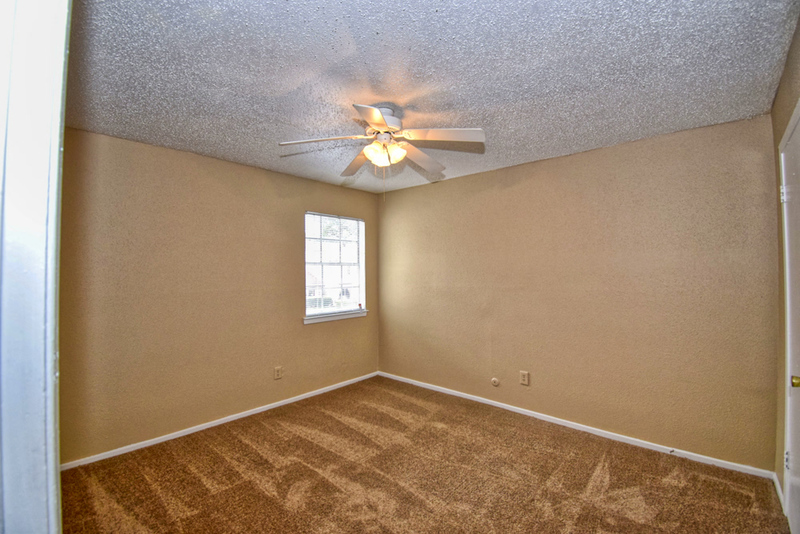 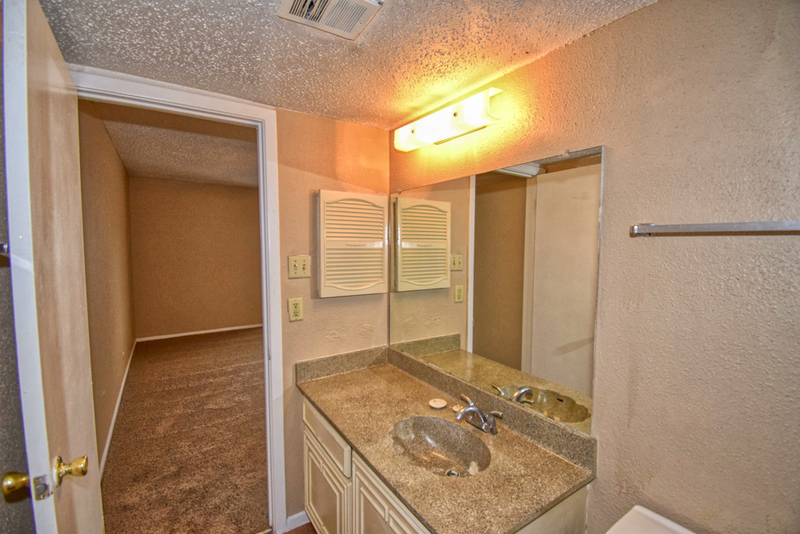 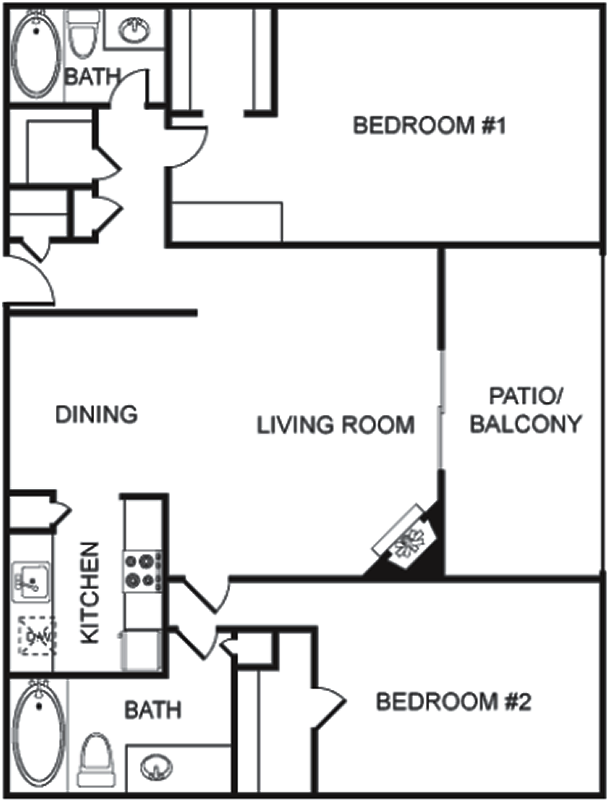 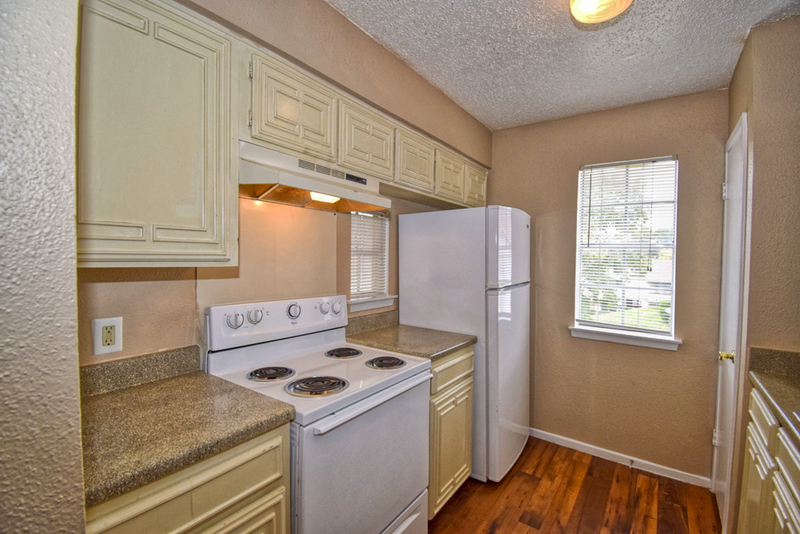 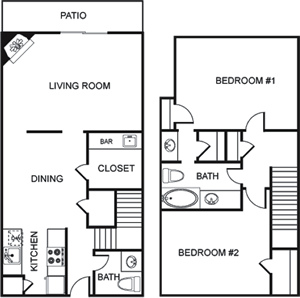 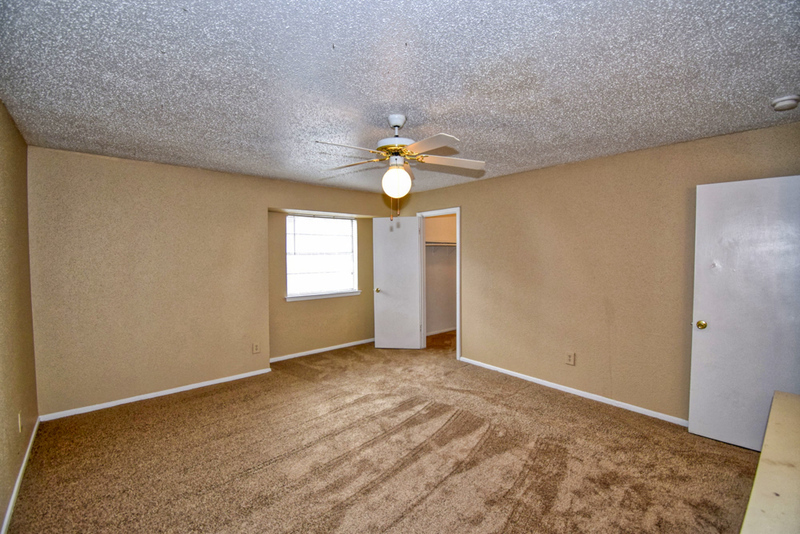 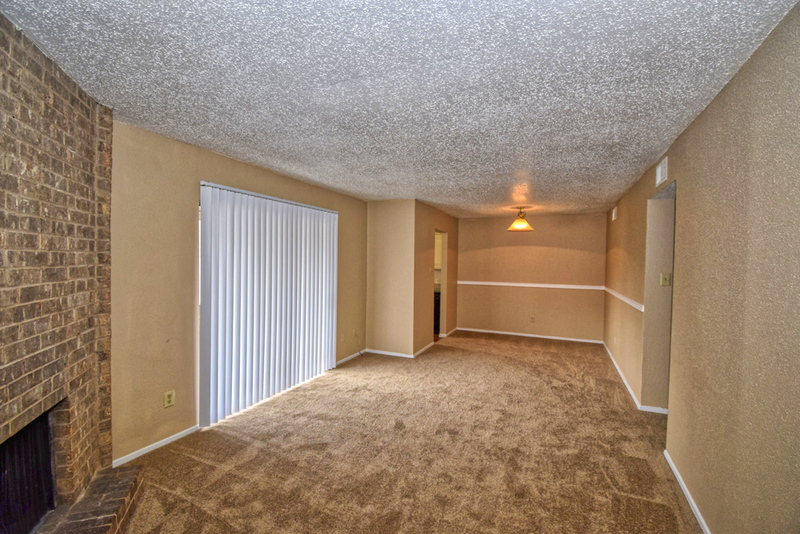 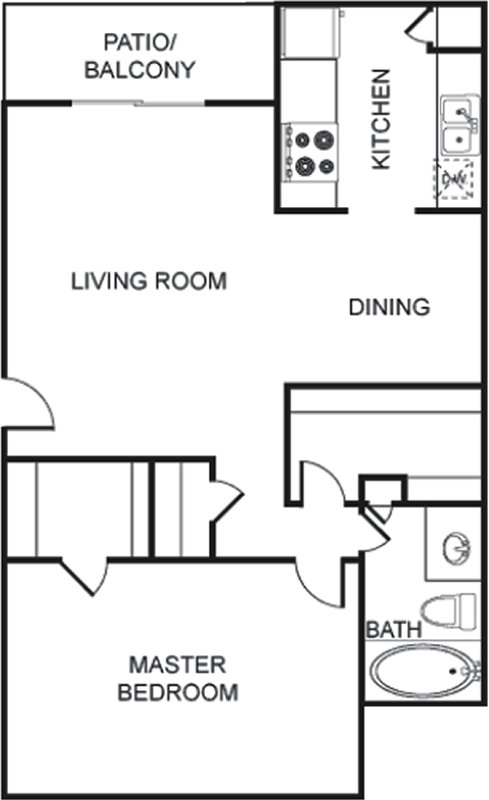 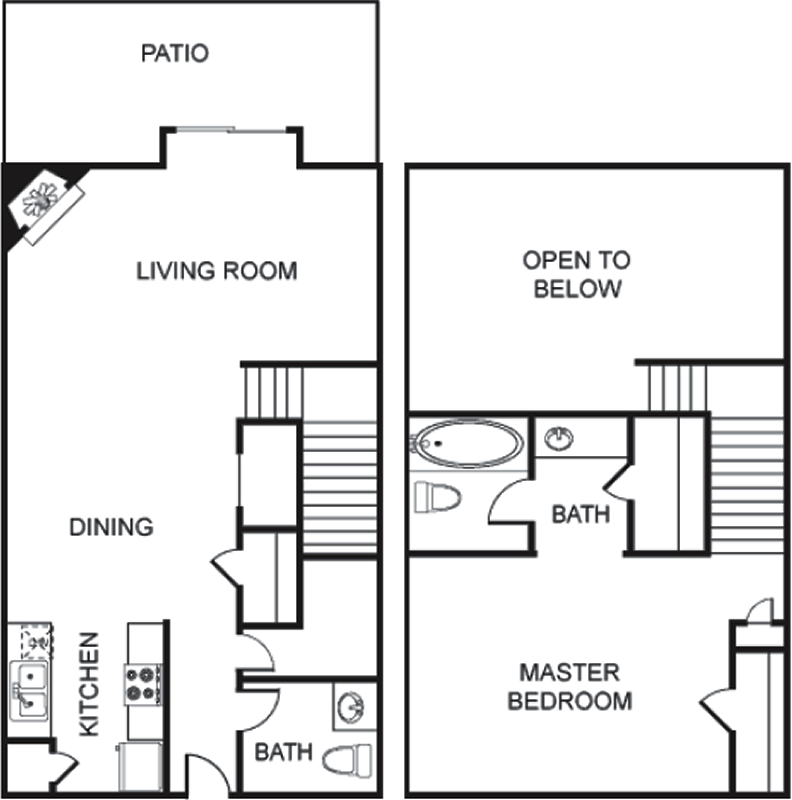 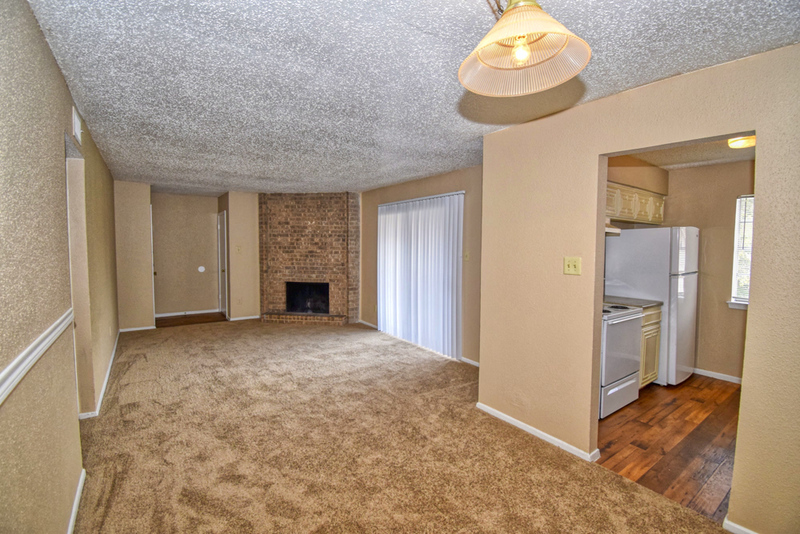 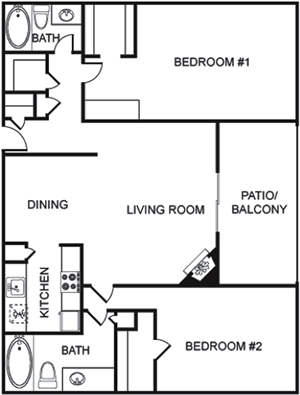 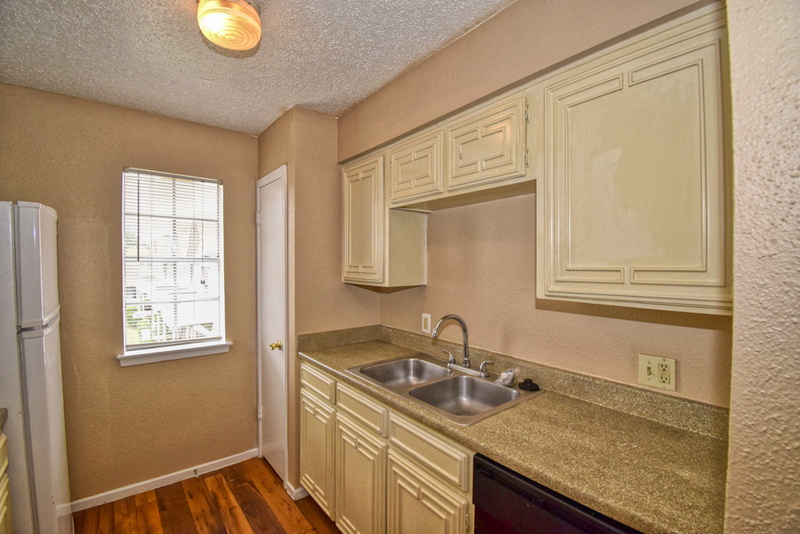 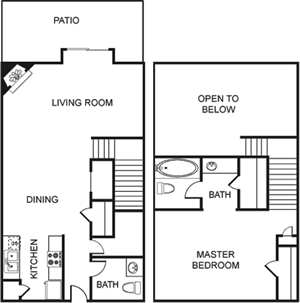 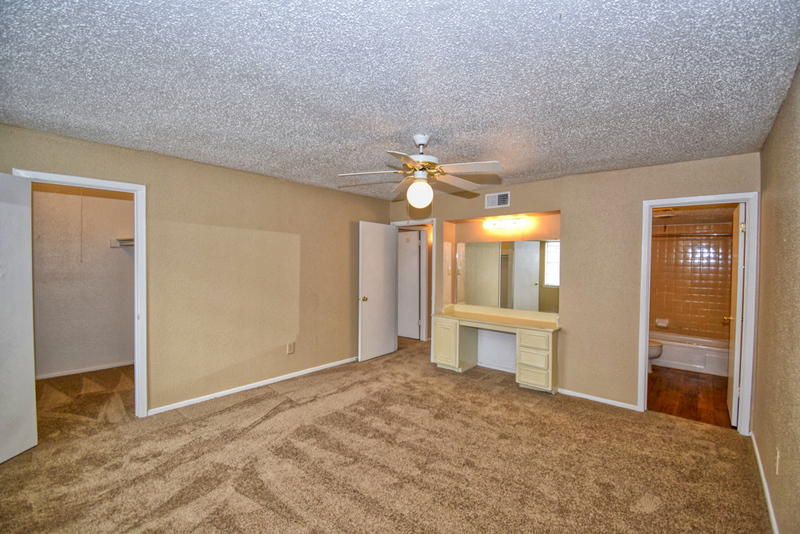 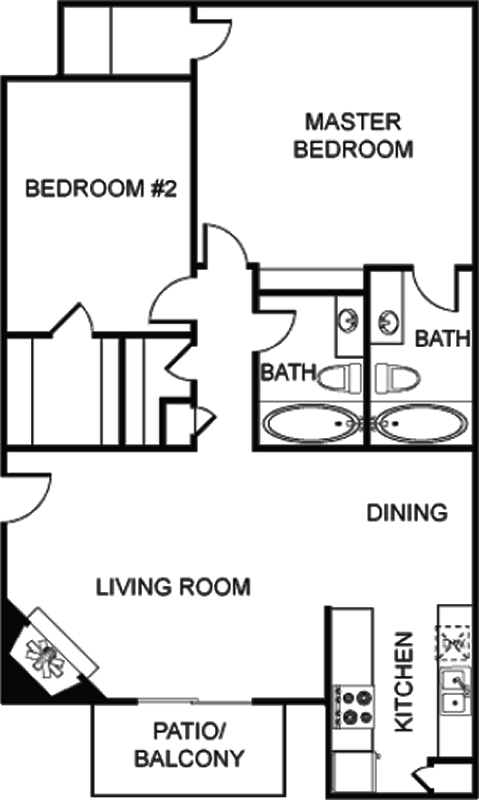 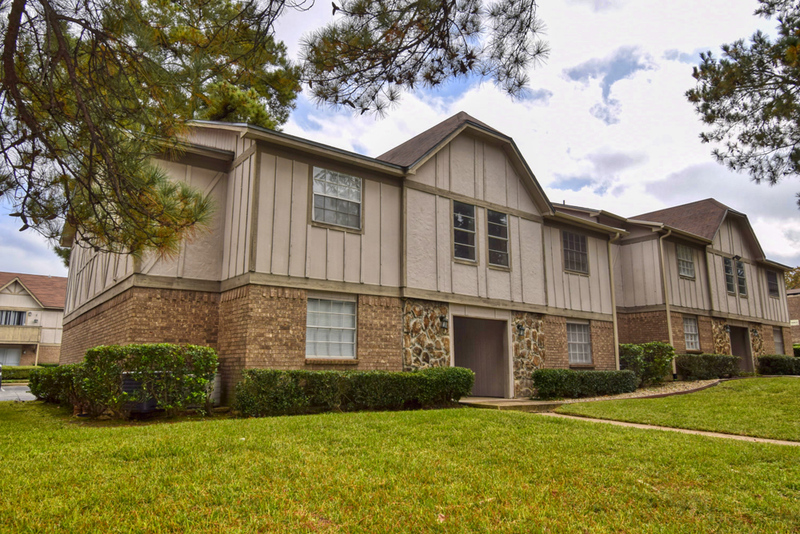 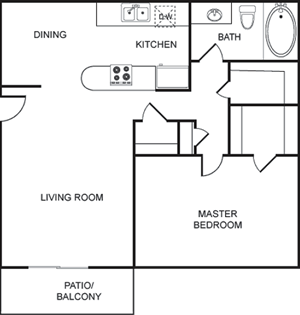 Our spacious, thoughtfully-designed apartments, located in Tyler, TX, offer one and two bedroom floor plans. 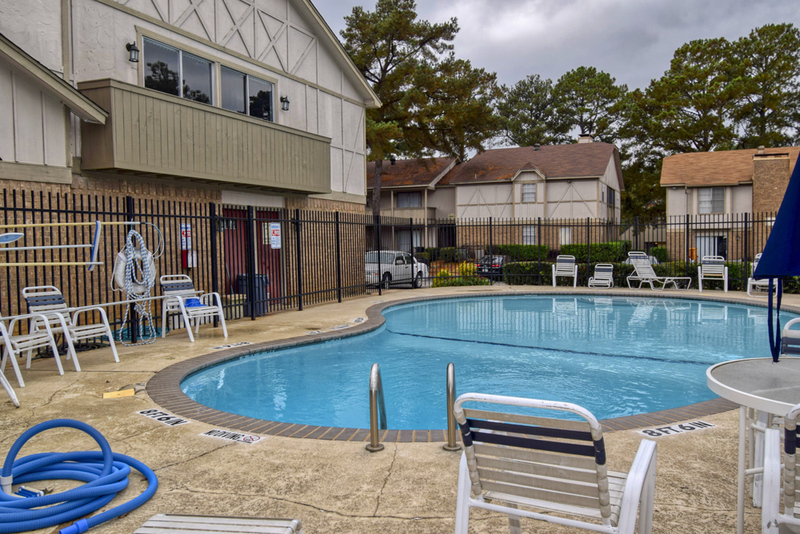 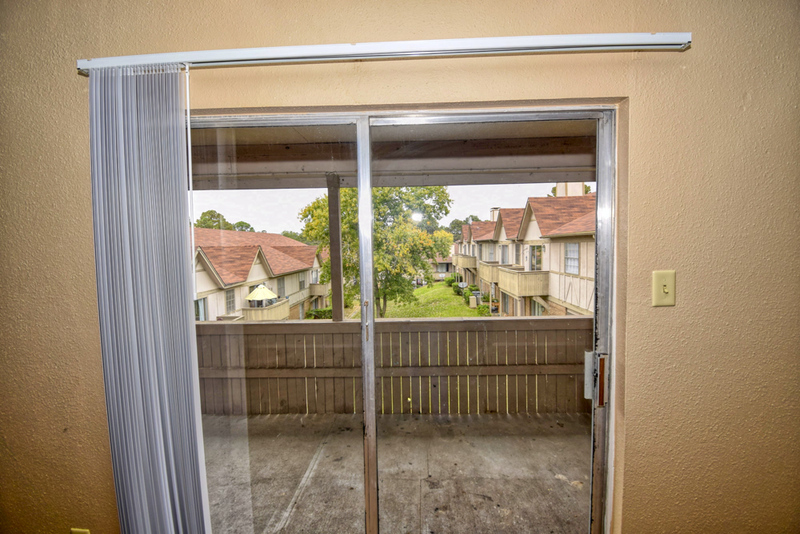 Features include an all electric kitchen with pantry, air conditioning, bedroom vanities, spacious bedrooms, generous walk-in closets, and private balcony or patio. 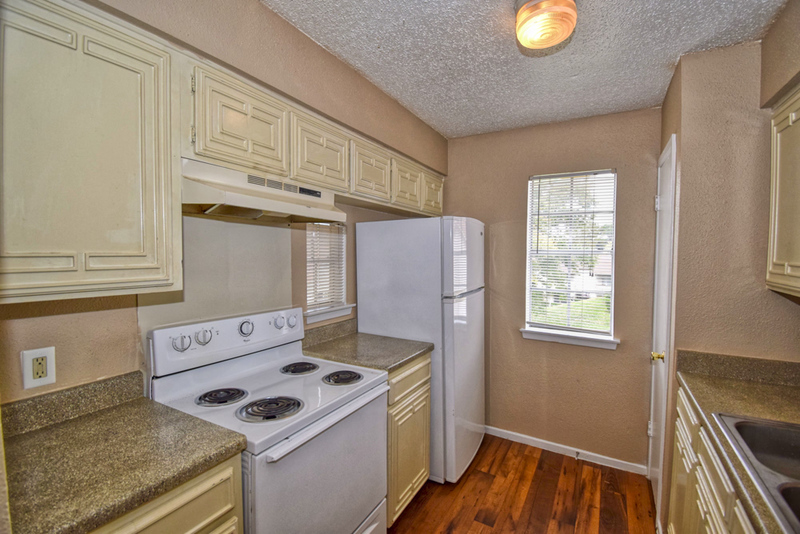 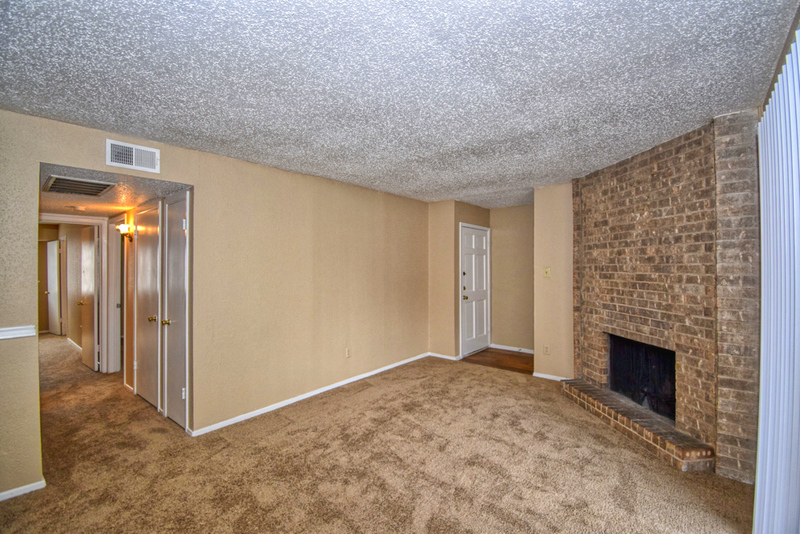 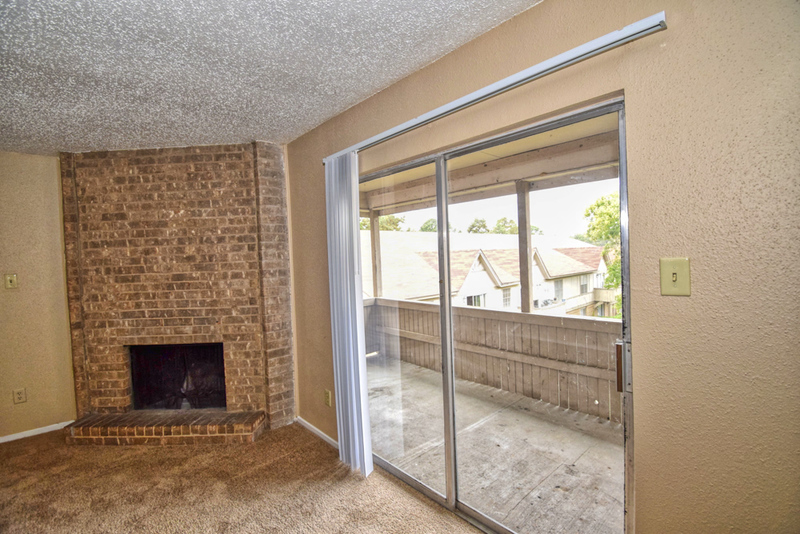 Select apartments offer fireplaces. 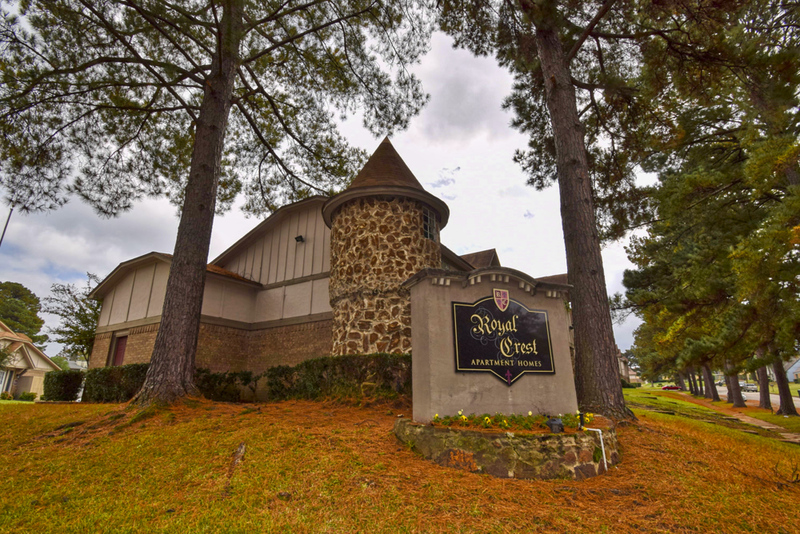 Check out Royal Crest today! 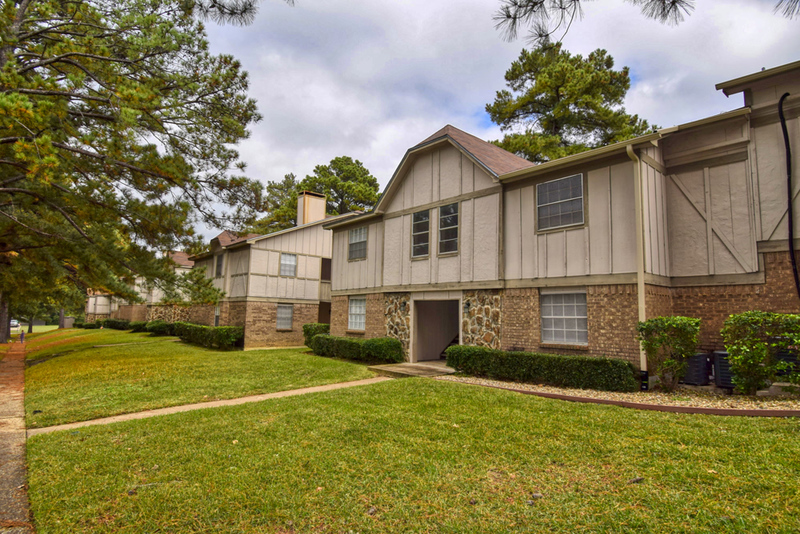 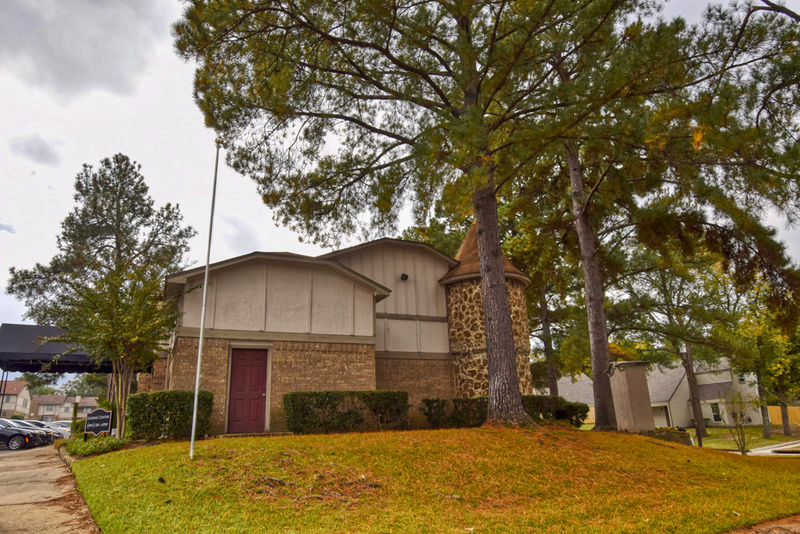 Royal Crest is only a short drive to all that the Tyler has to offer! 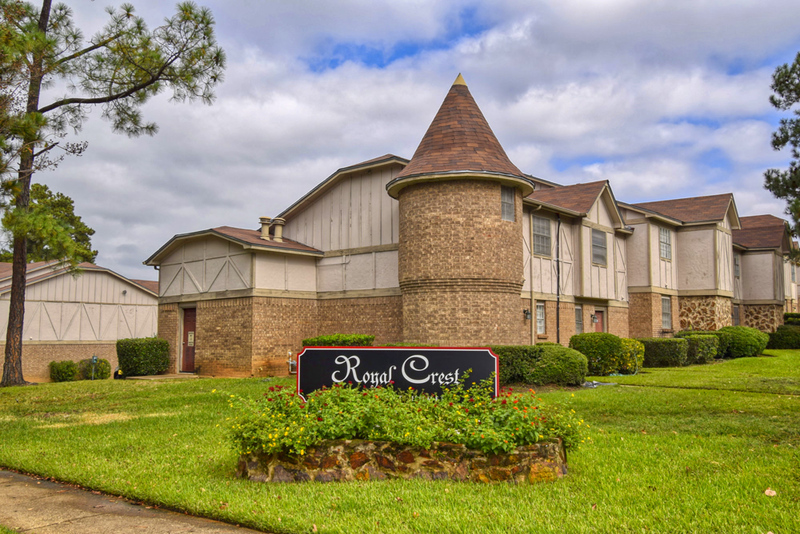 Royal Crest is only minutes from restaurants, shops, galleries, entertainment, parks and much more! 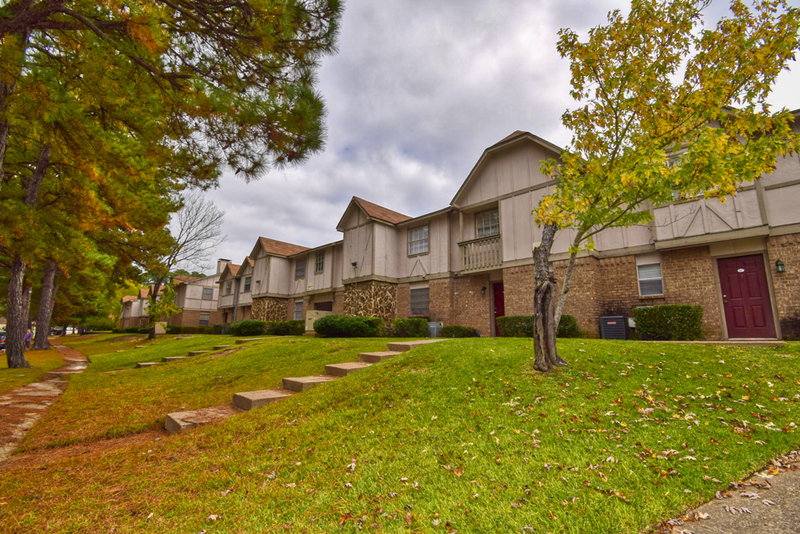 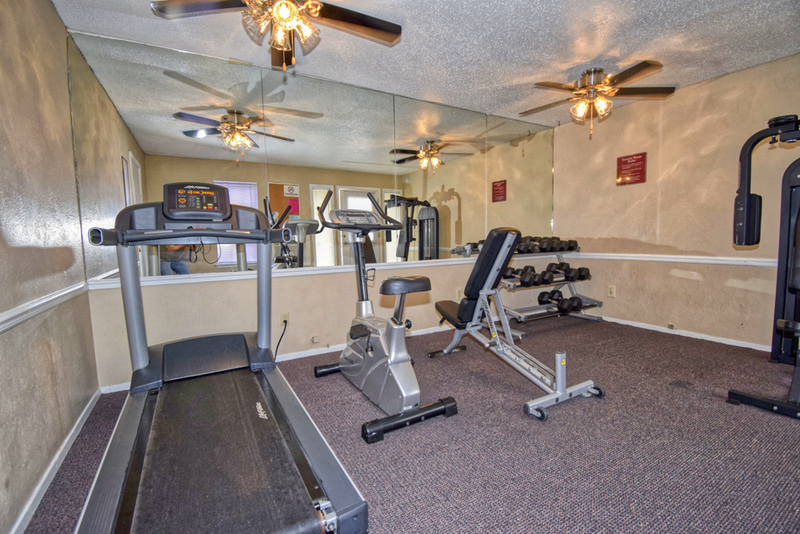 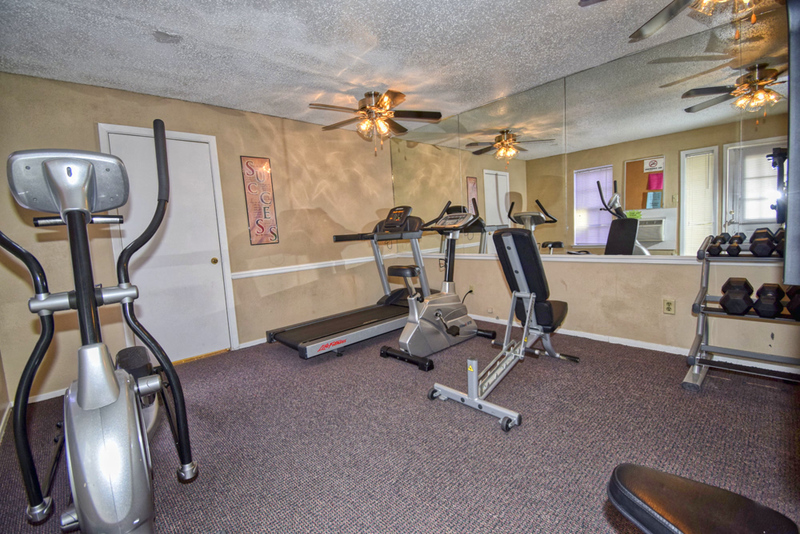 In addition, our community is also just minutes from major thoroughfares. 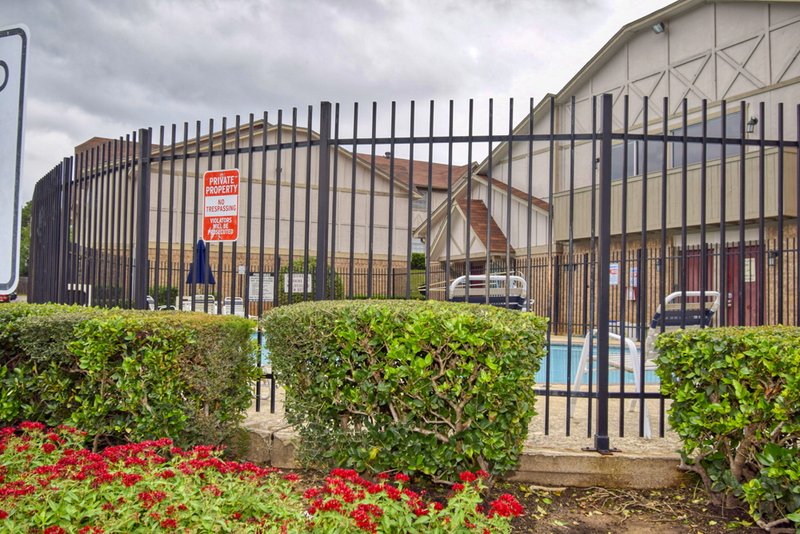 Royal Crest Apartments promotes equal housing opportunity and choice for all prospective residents regardless of race, color, creed, national origin, disability, or marital or familial status. 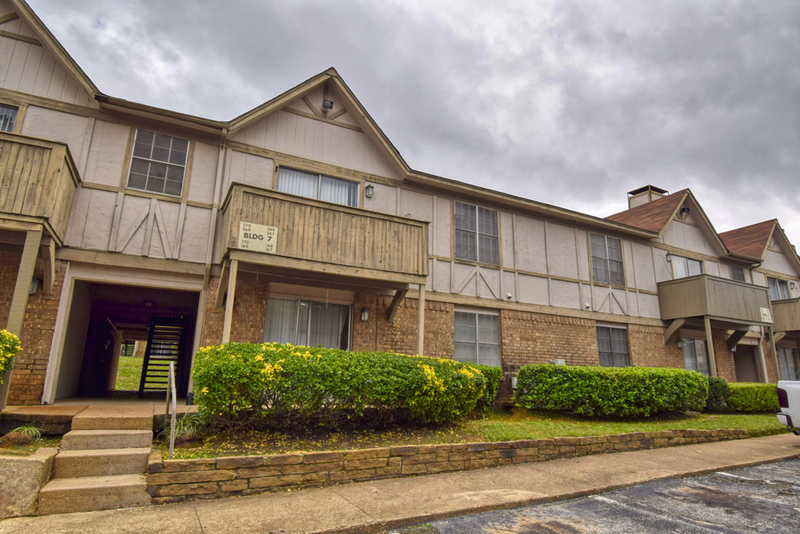 © 2018 | Royal Crest Apartments | All Rights Reserved.